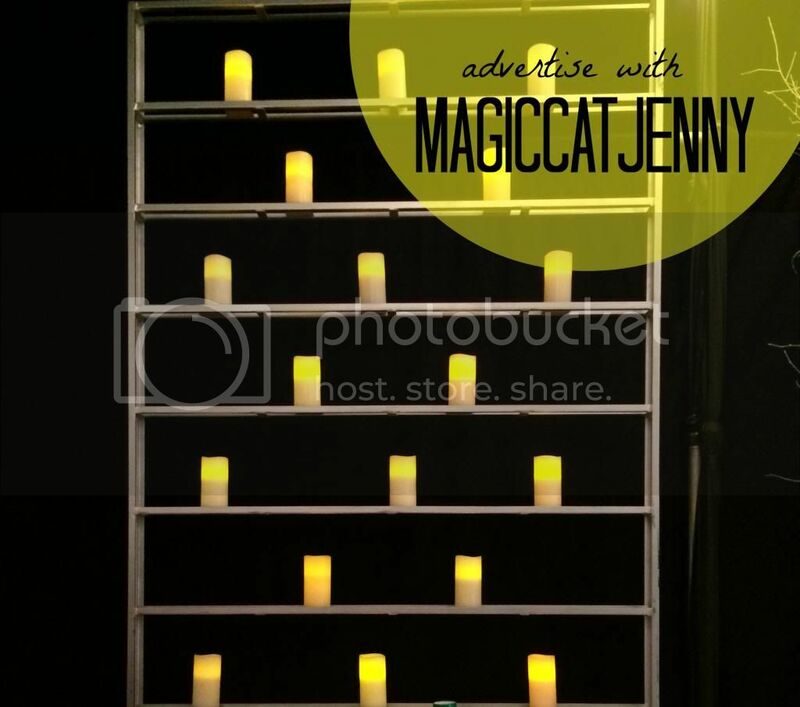 The new year is soon upon us and 2014 looks like it's going to be a great one for MagicCatJenny! I really would love it if you were part of the fun! There are two XL spots available for January. They are the first two ads and will always be seen. There are 20 large spots and 20 small spots. The small spots are swappable if you have a blog, however I do offer deals and discounts to repeat ad customers and customers who purchase more than one month at a time, just ask! Each ad lasts 30 days. I am using Adproval but I also accept direct Pay Pal purchases. You can find more information and make your selection directly through my advertising page. Just select the size and hit "Apply for Ad Spot" (or "Request Free Ad Swap") and then enter your information and upload your ad.